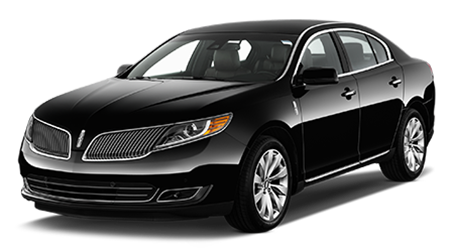 Chief Chicago Limo offers a wide variety of vehicles to meet your ground transportation needs. 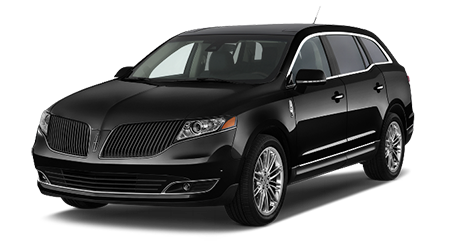 Whether providing airport transportation, corporate limo service rides or point-to-point transfers, our Chicago limo fleet consists of sedans, SUVs, limousines and vans which are best-in-class. 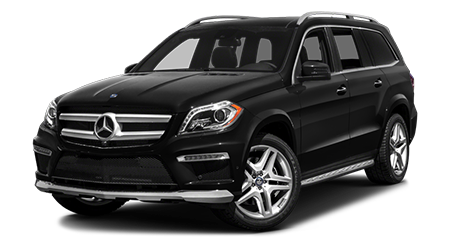 Our vehicles are City and State licensed and inspected, fully insured and remarkably maintained. Ride Safe, Ride in Style! We have special rates for out of state and long trips. We promise, you will have the best experience. WE OFFER 10% OFF FIRST TIME WHEN BOOKED ONLINE.